Gemini Techniek BV, located in Haaksbergen, the Netherlands, is a process engineering company and machine manufacturer. Gemini is leading in the world of color dispensing technology. Besides making standard machinery, Gemini is specialized in providing tailor made solutions for your individual needs. With more than 30 years of experience, we are in the position to offer you a complete package starting with engineering, manufacturing and commissioning of turnkey installations. All phases after the commissioning, such as operator training and system support are provided as well. Technical advice and after sales service also receive our full attention. Our installations are sold worldwide to customers in different industries like paint- & coatings, wallcovering, concrete, ink and chemical. You can contact us directly or through our extended agency network. Gemini Techniek was founded in 1983 in a small town called Neede, the Netherlands. 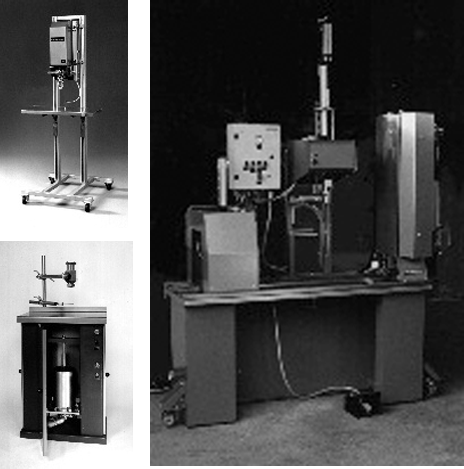 With a primary focus on the paint & coatings industry, computer driven color dispensing systems were developed. Due to the R&D character of the company, some unique machines were developed during the past two decades. We name ColorKing RT (Rotating Tank model) and SegmentTank installation. Since 1996 we have also been serving other markets like the wallcovering industry with fully automated dispensing systems for dispensing PVC plastisols and pigment pastes. In the beginning of 2004 we moved to the industrial park “Marssteden” in Enschede, approximately 30 kilometres from where Gemini was founded. 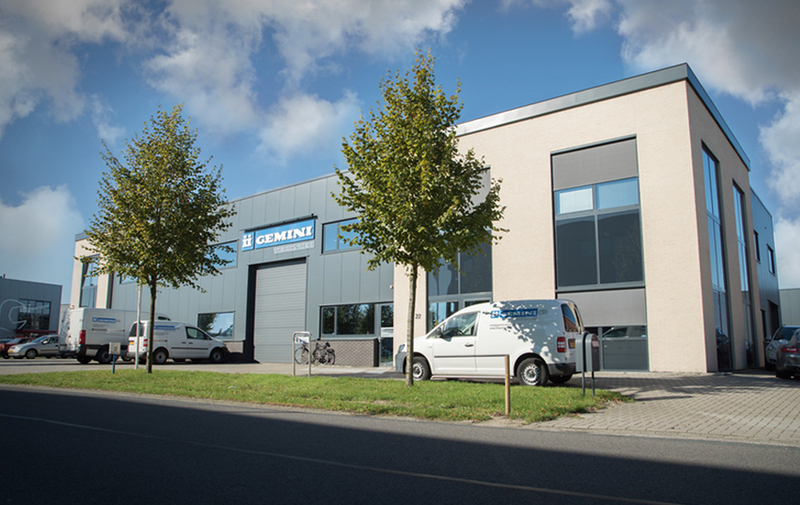 In 2009 we moved again to our new factory in Haaksbergen. These systems can be gravimetrically as well as volumetrically operated. 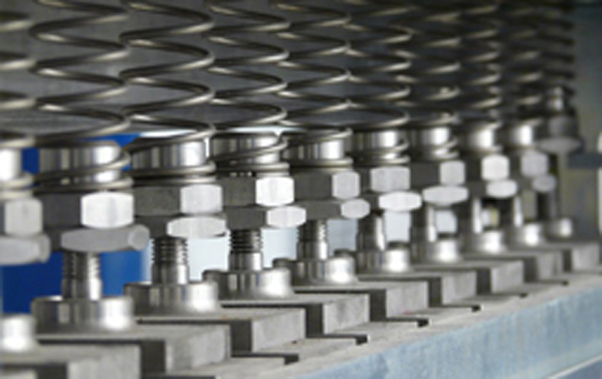 All our systems are designed for in-plant use as well as for end users for a broad range of applications.